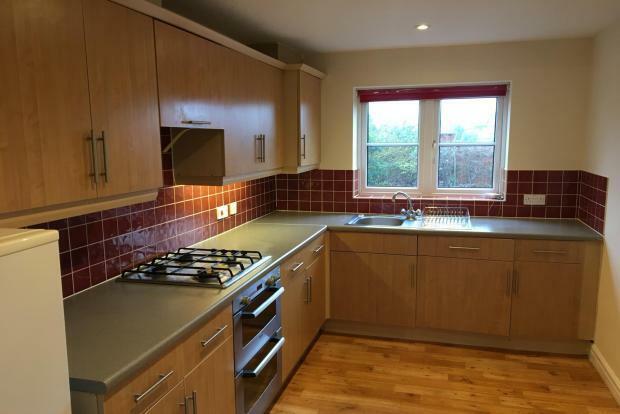 2 Bedroom Apartment To Rent in Cheadle for £800 per Calendar Month. No referencing fees for a move in April 2019 This spacious, and fully refurbished ground floor apartment is available to let immediately. Entrance is via the hallway. Once inside the apartment you will notie the space and natural light in the reception room. It comes with with feature chimney breast wall, complete with an alcove for a wall mounted TV whilst a bay window is also included, bringing extra natural light. The modern kitchen with appliances features a duel oven and fridge freezer. There are two double in size bedrooms available, whilst the family bathroom is modern and features a 3 piece whiote suite with an over bath shower. Central heating, double glazed, off road parking. Early viewings recommended, please contact Bridgfords Lettings on 0161 440 7979.